Our new convenient 3oz roll-on bottle means your hands stay clean and clear of our powerful active ingredients. Take it anywhere, apply it anytime with no mess and no hassle. 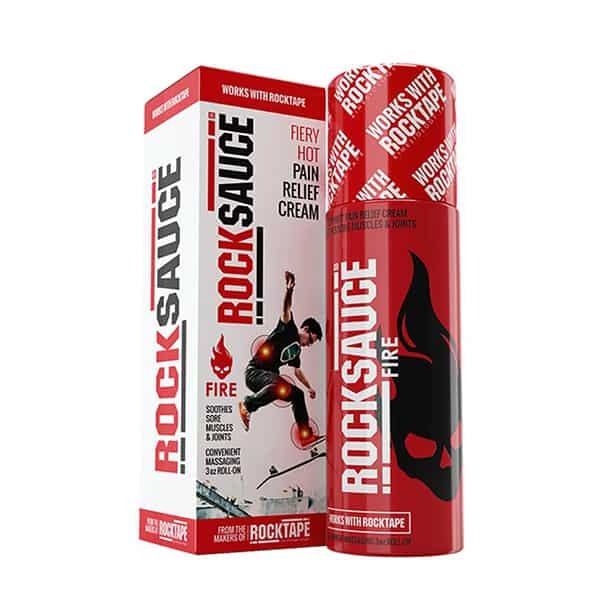 Do note that RockSauce Fire helps only in pain relief, and does not cure the source of the pain. Do give your muscles and joints some rest after a tough workout!